Name: John "Jack" Eighner, Jr. Birth Date: Wednesday August 09, 1876. Date: Wednesday October 26, 1898. Principal: John "Jack" Eighner, Jr. Date: Sunday August 21, 1904. Date: Tuesday September 25, 1956. Township or other division of county Butler Township. Name of incorporated place X. Ward of city X. Name of institution, X. Enumerated by me on the 10th day of May, 1910, C.E. Groves, Enumerator. Census Image. 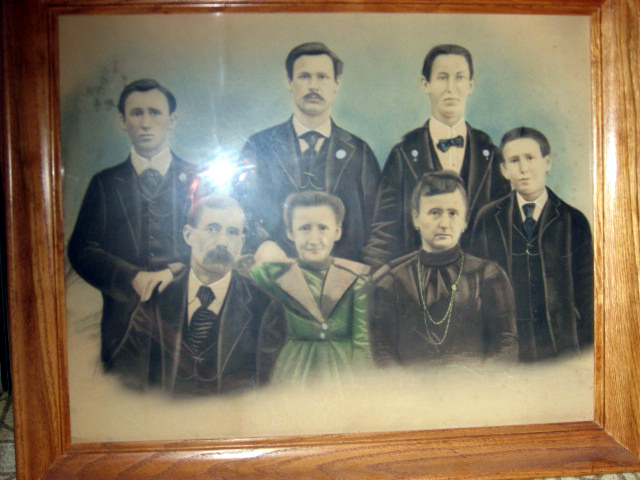 Also: "United States Census, 1910," index and images, FamilySearch (https://familysearch.org/pal:/MM9.1.1/MKX1-RV2 : accessed 19 Feb 2014), Carrie Eighner in household of John Eighner, Butler, Vermilion, Illinois, United States; citing sheet , family 537, NARA microfilm publication T624, FHL microfilm 1374342. "United States World War I Draft Registration Cards, 1917-1918," index and images, FamilySearch (https://familysearch.org/pal:/MM9.1.1/K66Q-WKC : accessed 07 Aug 2013), John Eighner, 1917-1918. By all other accounts, George is Clarence's great uncle (that is, his grandfather's brother), and John (age 62) is Clarence's father. It appears that John (age 62) has also been counted with family 162 on the same page. Census Image "United States Census, 1940," index and images, FamilySearch (https://familysearch.org/pal:/MM9.1.1/KW8M-DHX : accessed 17 Aug 2013), Clarence Eighner, 1940. 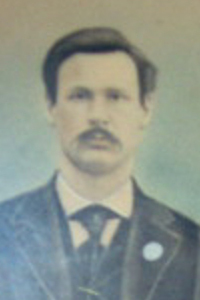 "Illinois Marriages, 1815-1935," index, FamilySearch (https://familysearch.org/pal:/MM9.1.1/V2PC-3XJ : accessed 17 Feb 2014), John Eighner in entry for John Eighner and Mary Nelson, 1898.